Shower Repairs Dublin. We Install, service and repair Aqualisa Visage, Aqualisa Aquastream, Mira Elite QT, Mira Vigour, Mira Elite ST, Triton T90Z, Triton T900PI , Triton T80Z and Triton AS2000XT. 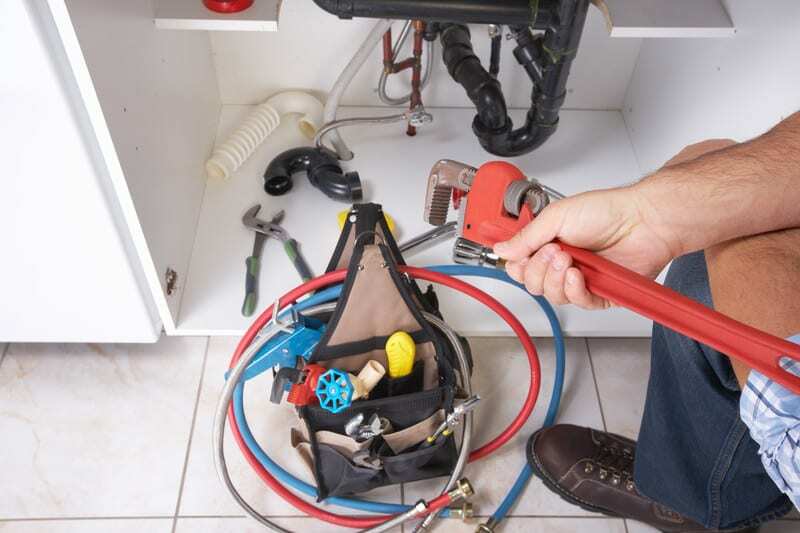 On arrival, our plumber will run diagnostic tests on your electric shower. These tests will reveal what the actual fault with the shower is. 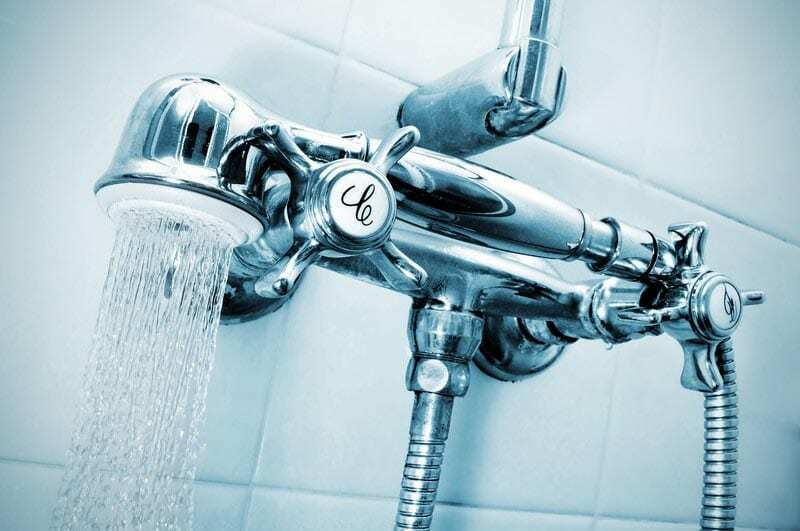 In the vast majority of cases it will be necessary to completely replace your shower as the cost and logistics involved in repairing a shower and in particularly an electric power shower, tend to be prohibitive. 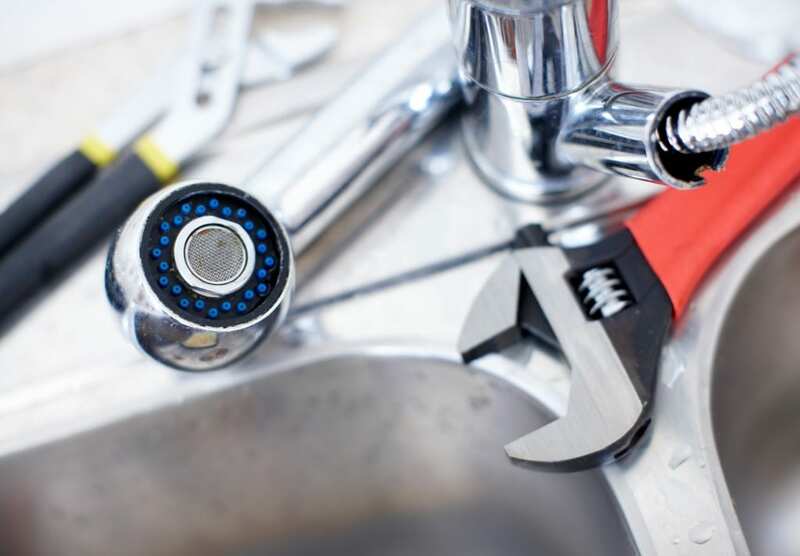 Shower repairs can often work out as being more expensive and time consuming than replacing one altogether. 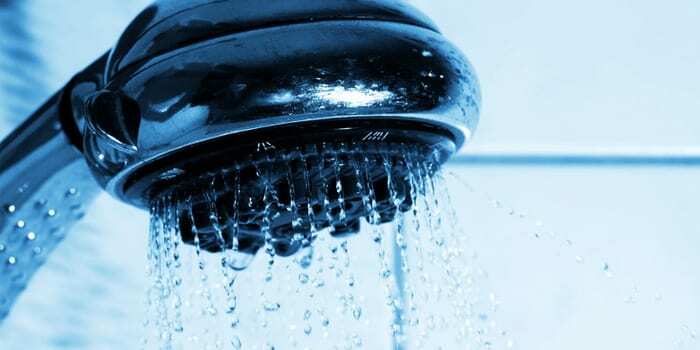 Shower Repairs Dublin – How much will it cost? DeWAR Plumbers are familiar with and replace all types of Electric Shower, which includes a variety of models and brands such as Triton, New Team, Mira, Redring, MX, Aqualisa, Gainsborough, Heatrae Sadia as well as may other different types from different manufacturers. A full shower replacement can solve all of your shower’s problems in one go and reduce the need for repeated call outs from our engineers. If your shower is very old we may recommend that you upgrade to a more efficient modern power shower. Electrical power showers don’t take as long to get going and warm up as older styled models. They also give out a better volume of water, making cleaning yourself a quicker and easier process overall. 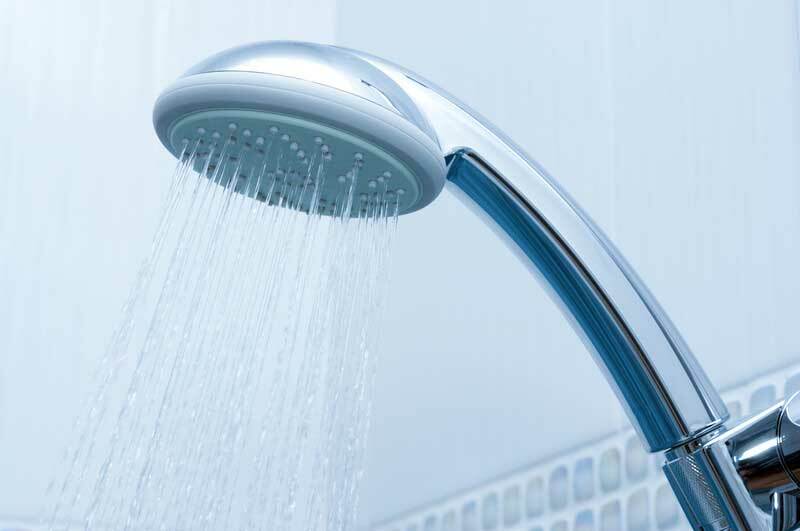 If your shower is causing problems don’t hesitate to contact DeWAR Plumbers on our free phone number 1800 911 333 or by sending us an email.